Good news for everyone whose sites and projects are oriented toward the United Kingdom. 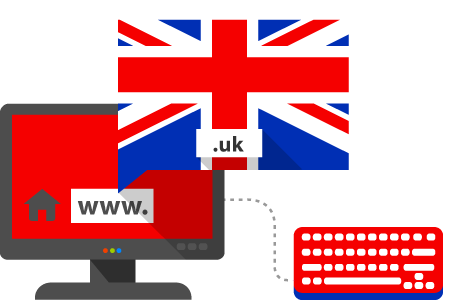 We now have a shorter, easier and more universal domain that targets the British audience. You are no longer limited in choosing between subdomains like .me.uk, .org.uk, and co.uk—now you can just register a universal domain directly. Be among the first! Register the .uk domain you want the most, while there are still millions of fine names available for registration.